Hopefully this post will be the hold-over many were looking for from us. We recognize it has been a long time since our last post, and even still the posts we make are not always up to top notch. With this new website, expect more posts, teasers, and finally a full set of release notes on here too. We will post old release notes as well as future ones in the coming days/weeks. Overall, the 2.5 update for Toontown Offline is getting finishing touches, and will be released before you know it. Soon. With it, we will post a brand new update video featuring developer commentary on the state of the project. We hope you appreciate it when that comes out, too! Finally, I would like to address our Operation: Duck Hunt update. 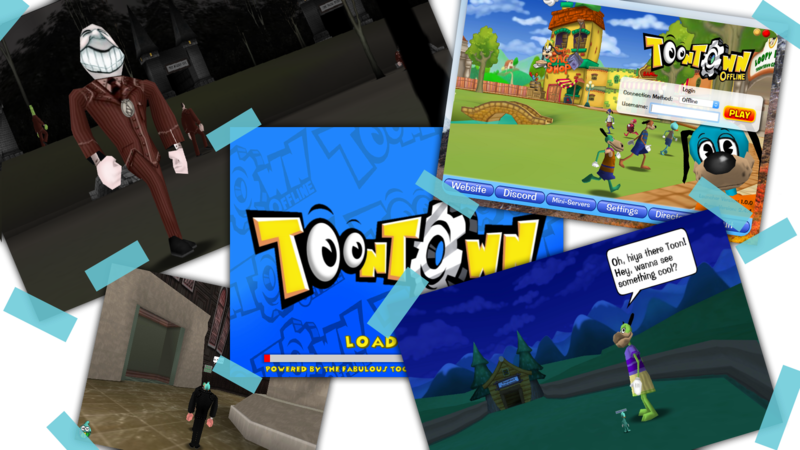 To those of you who have stuck with Toontown Offline for a couple years now, you will know that an update we've always worked on is Operation: Duck Hunt. This is a brand new game-mode event (similar to the Elections by Toontown Rewritten) intended for high-laff Toons to put an end to the Cog menace once and for all. This is still in development, but has been slow. I would like to formally apologize for the delays on this project. We had originally promised the update at the end of 2016, but as many people who work on games will understand, almost always will deadlines never work out. 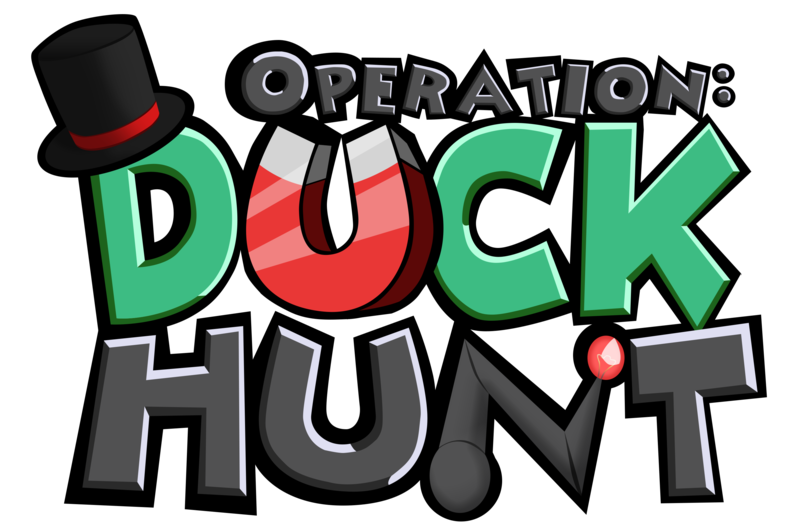 Since the start of it's development in 2015, Operation: Duck Hunt (previously known as the Interim Elections) has gone under MANY changes, mostly for the better. We still intend to work on this update full-time after 2.5.0 releases, and will keep you updated with teasers. In fact, several 2.5.0 updates exist due to complimenting the things you will see in Duck Hunt. When all is done, we think you will absolutely love the update. For now, we have no release date on it. Just know that I promise you this: Operation Duck Hunt is soon going to be worked on more than it ever has been, and will be the highest quality the team has ever produced. It is still going under many revisions, and upon release we will also release the older, scrapped content from it for you to play. No effort will go to waste, even if scrapped for the final product. Anyways, I think that's all for me. Thank you so much for keeping up with our project- it is honestly what keeps us going and producing content for the project. We understand that our community is small, but appreciate it for what it is. If you have a spare moment, we'd love you to come on our Discord server where the majority of our players reside. The link to this can be found at the top of our website. I think that's all for me now, so I will see you all in a couple weeks when the release post for v2.5.0 launches! Have a good one, all.